...written by Chrysler specifically for the year and vehicle(s) listed. In 2010 Ram Split off from Dodge creating their own division. 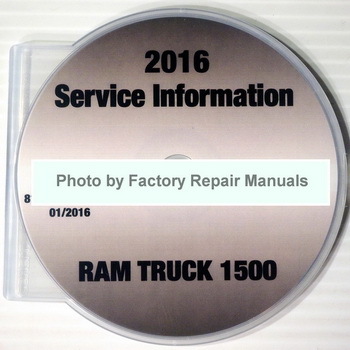 We offer the Original Shop Manuals that the dealers and shop technicians use to diagnose, service and repair your Dodge Ram Truck, Ram 1500, Ram 2500, Ram 3500, Ram 3500 Chassis Cab, Ram 4500 Chassis Cab, Ram 5500 Chassis Cab, Promaster Van or Promaster City vehicles. A must for anyone who insists on Genuine OEM quality parts. *NOTE: Chrysler no longer provides their service information in book form. They went to CD only for the 2009 model year forward.